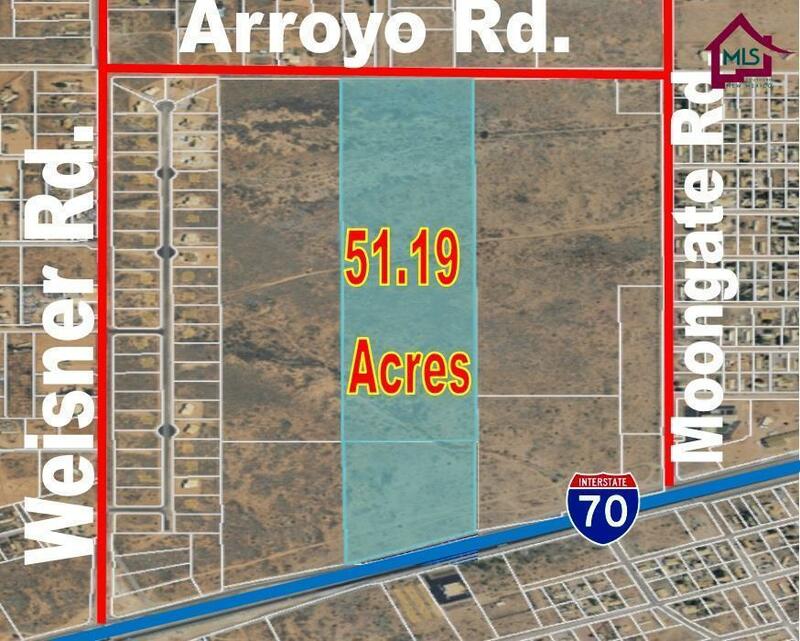 51.19 Acres of land. 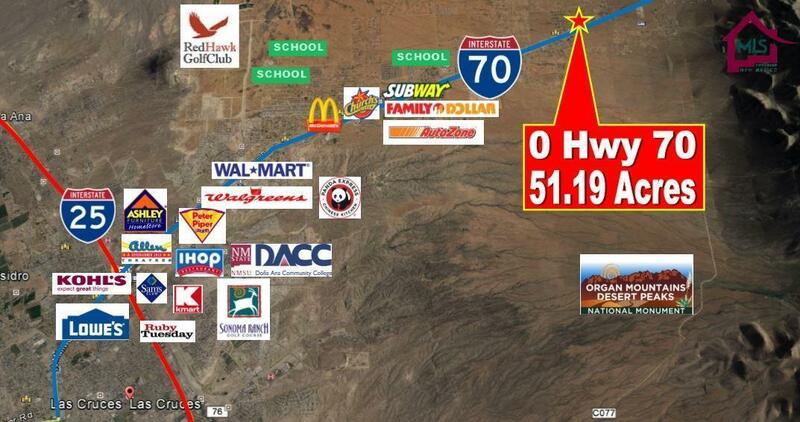 Excellent location with Highway 70 frontage. 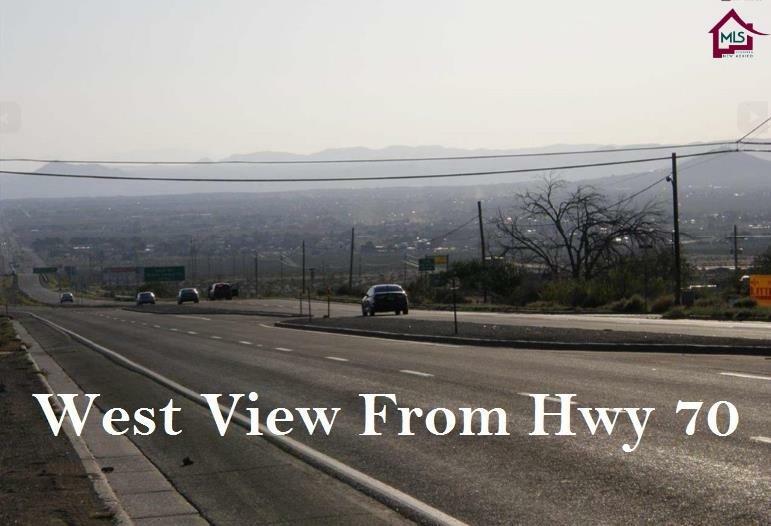 Easy access to Shopping centers, Schools & Downtown area. Zoned ER4. Great for Investment or Development. Several Possibilities! 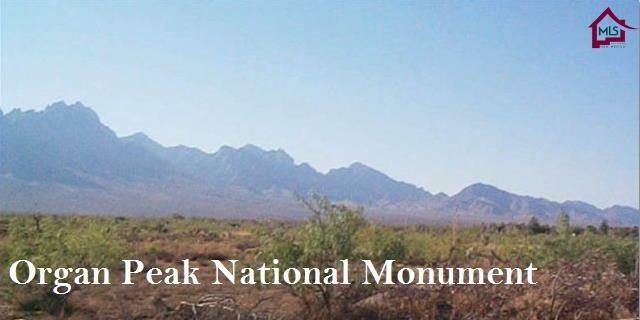 Scenic views of the Organ Peak National Monument Mountains. Incredible Price $0.57 per square feet.